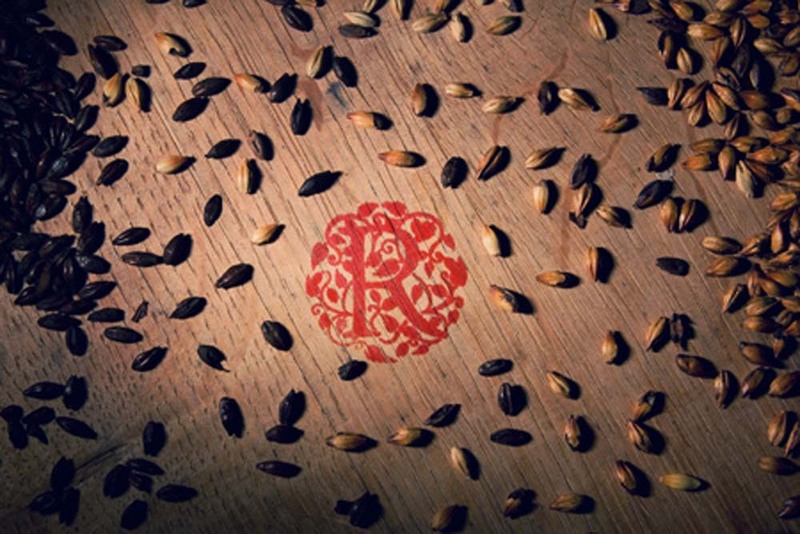 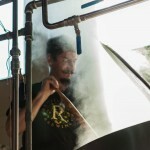 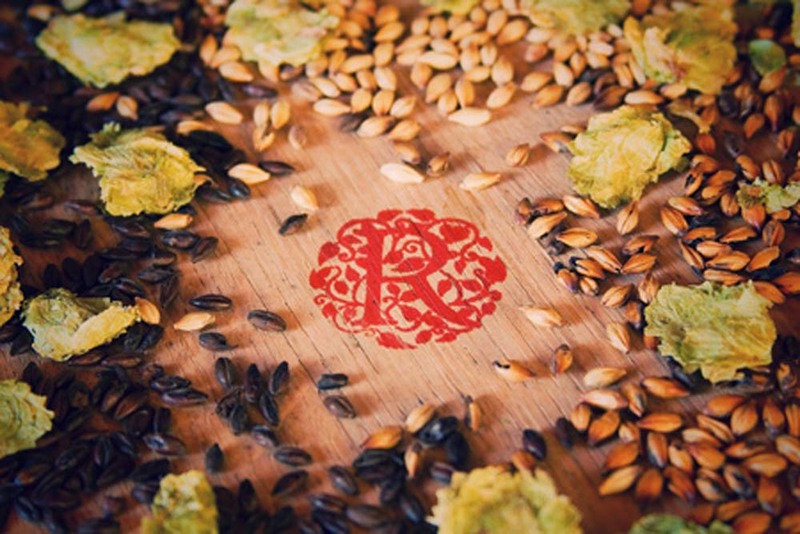 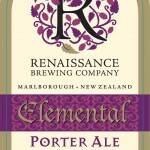 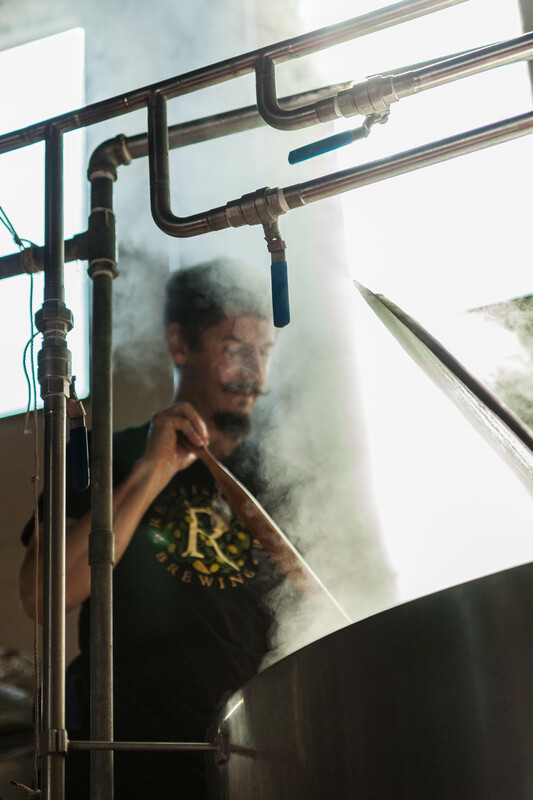 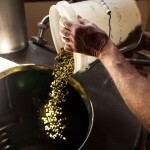 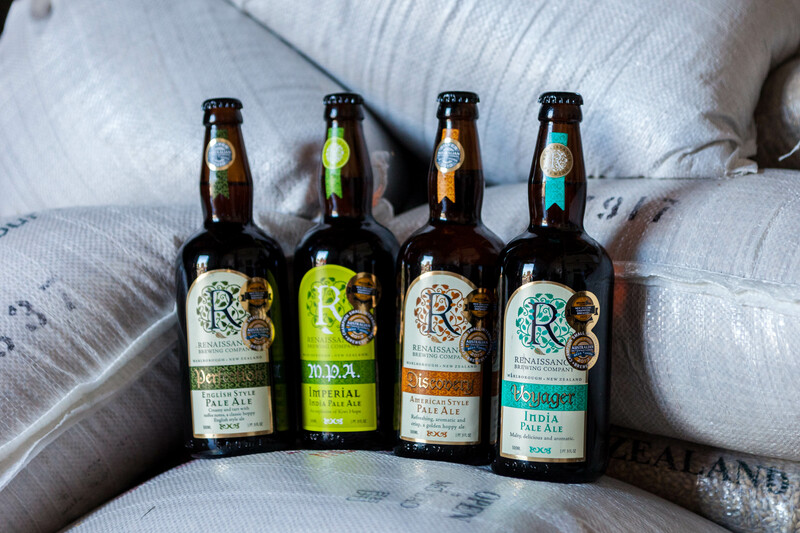 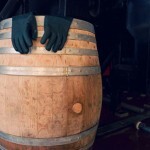 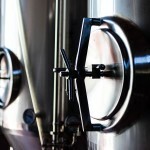 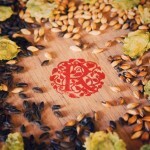 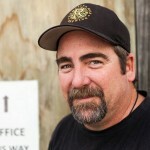 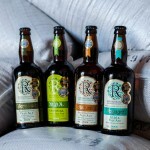 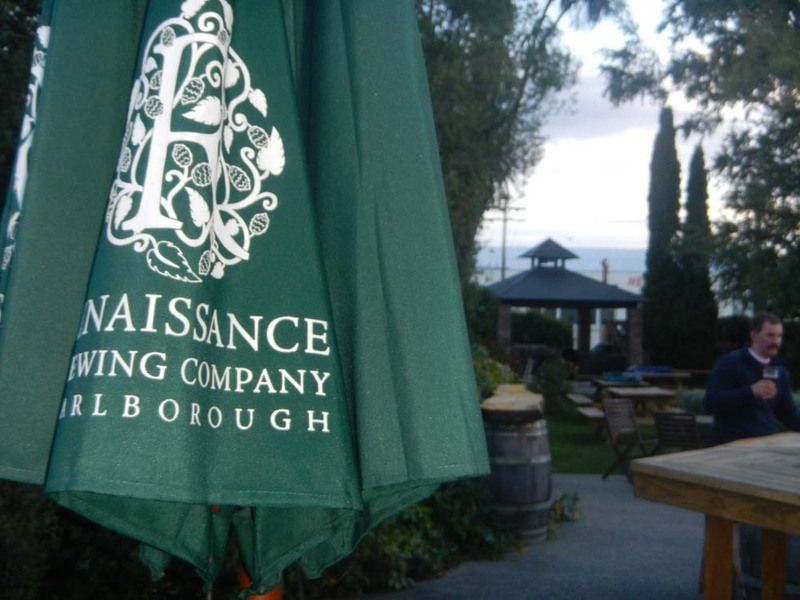 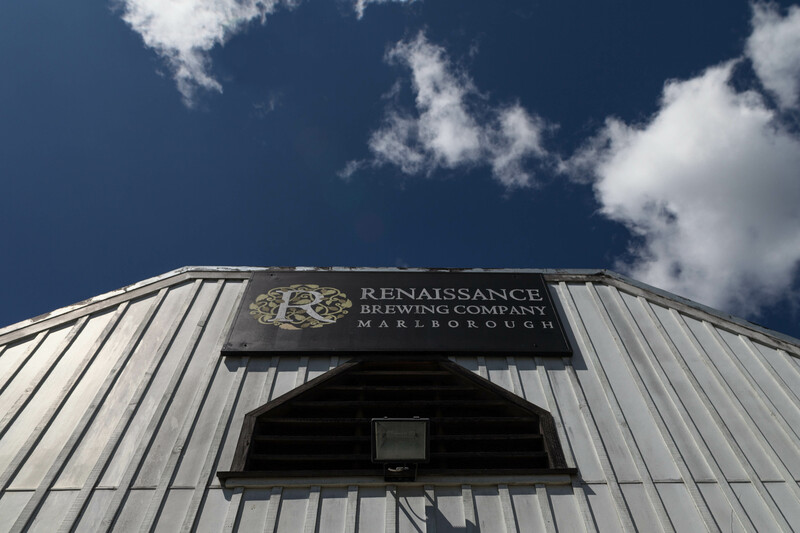 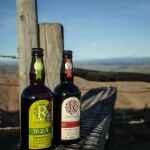 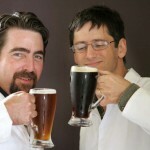 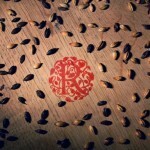 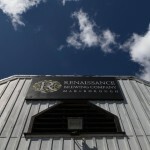 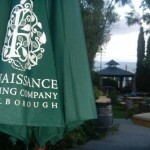 Renaissance Brewery crafts intensely rewarding ales for the enlightened palate. 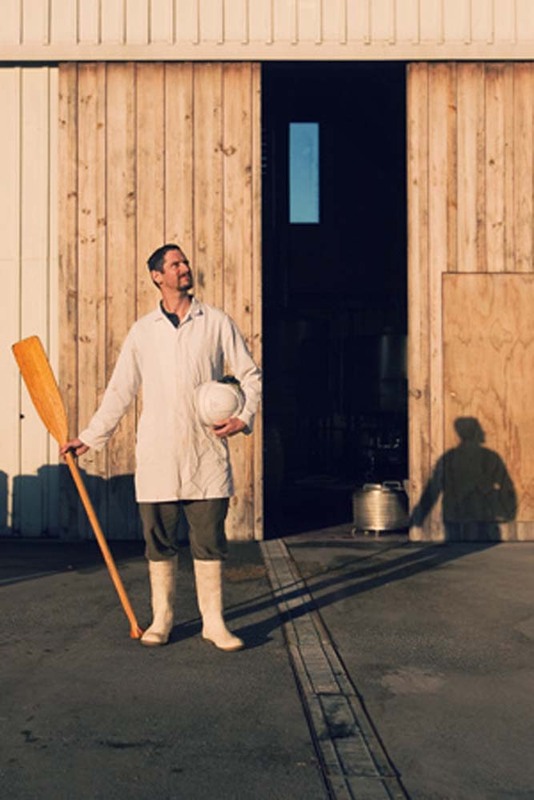 Their beers are made from the pure waters that flow from the southern alps and they only use locally grown hops from their own backyard. 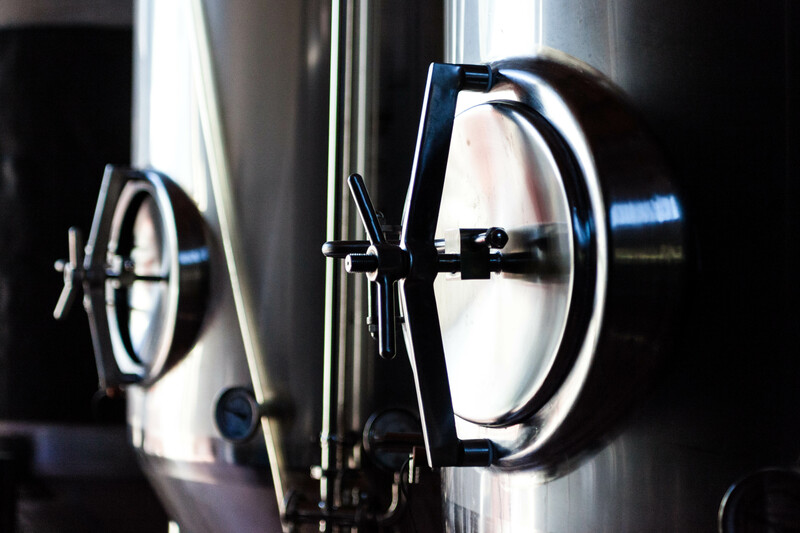 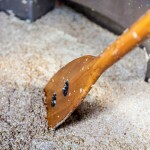 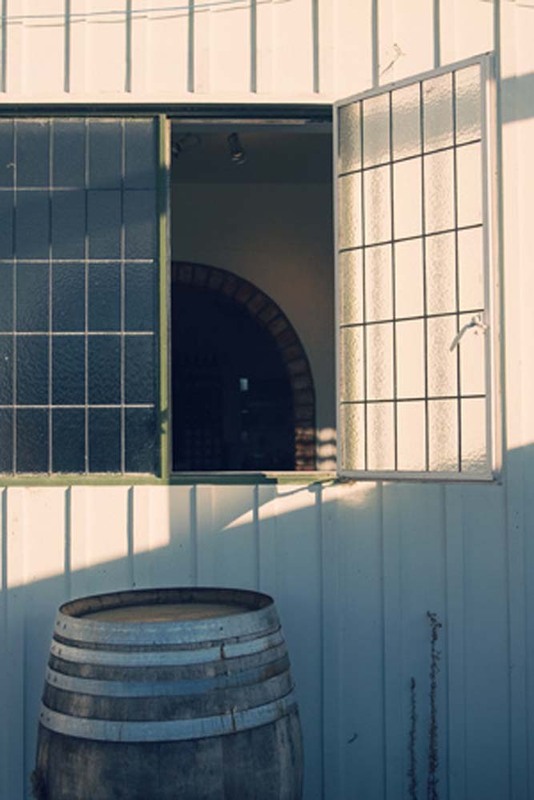 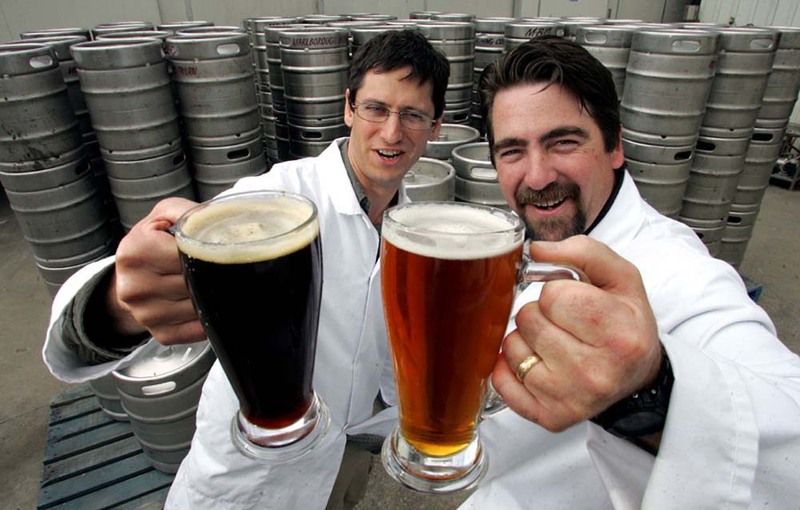 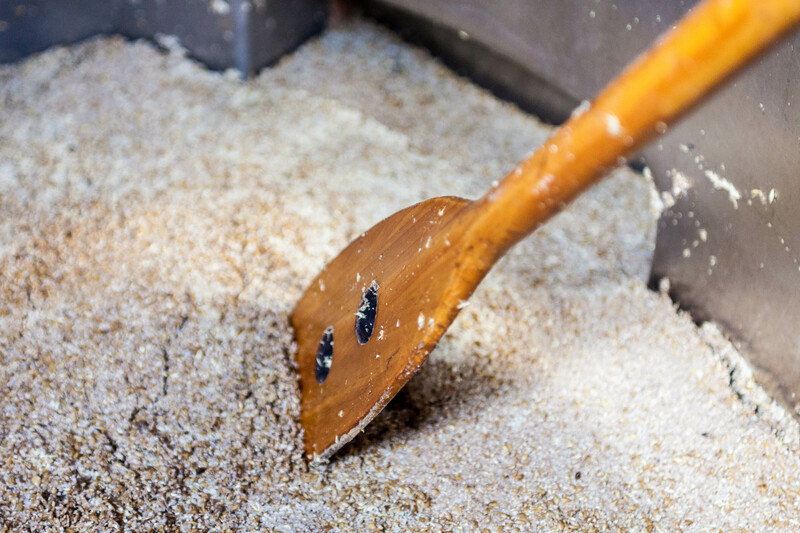 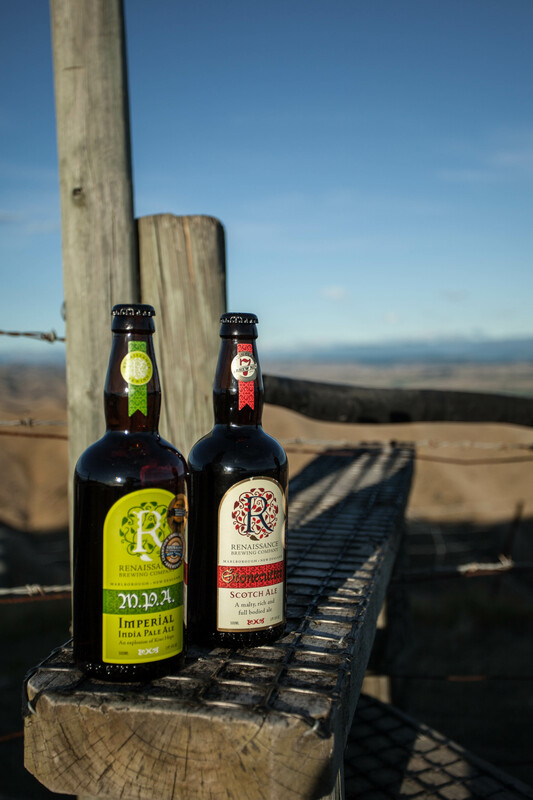 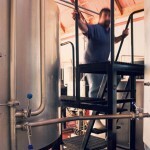 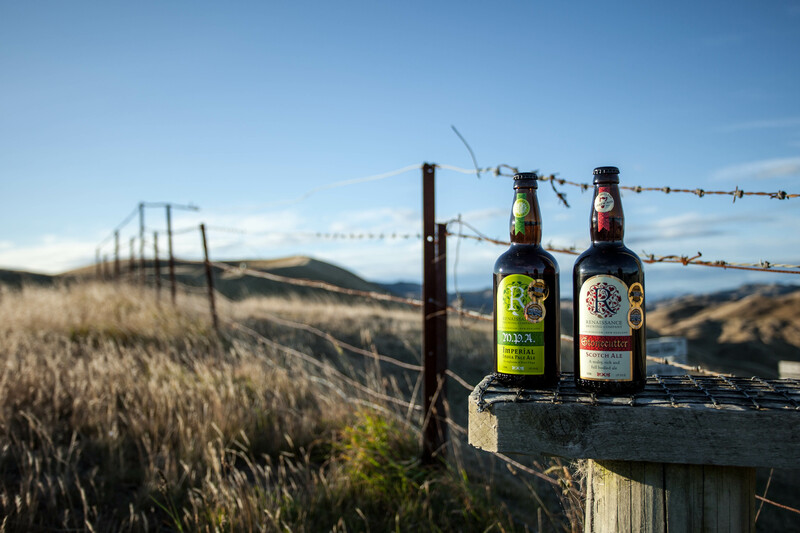 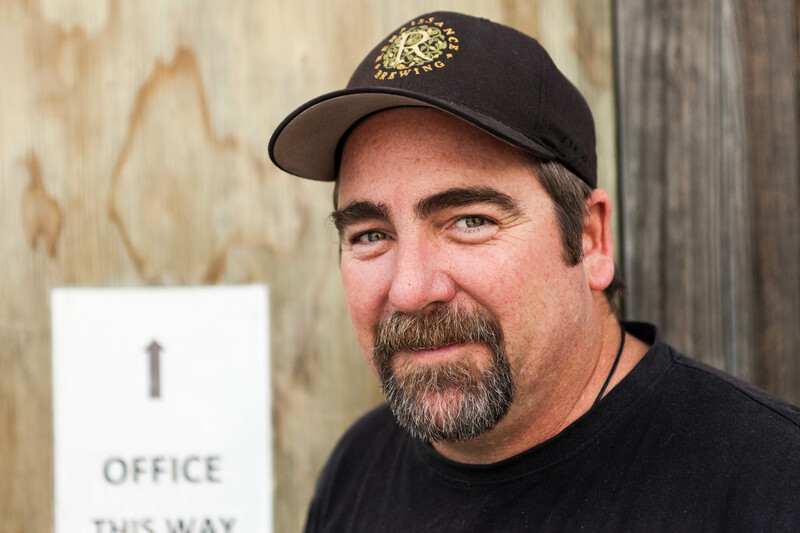 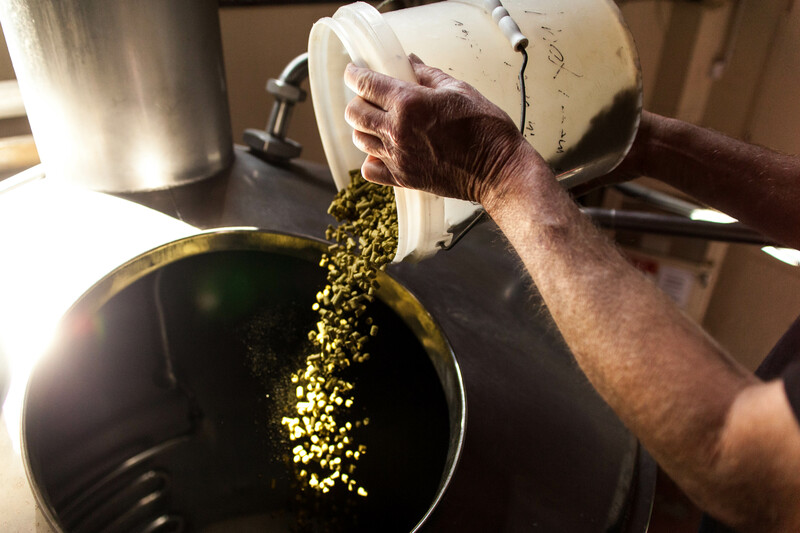 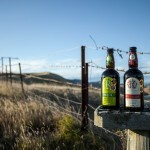 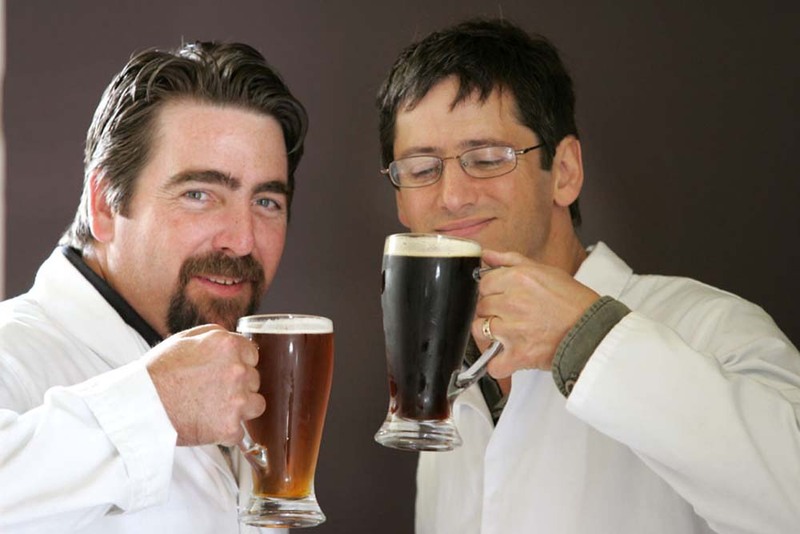 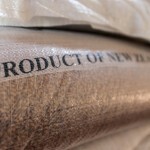 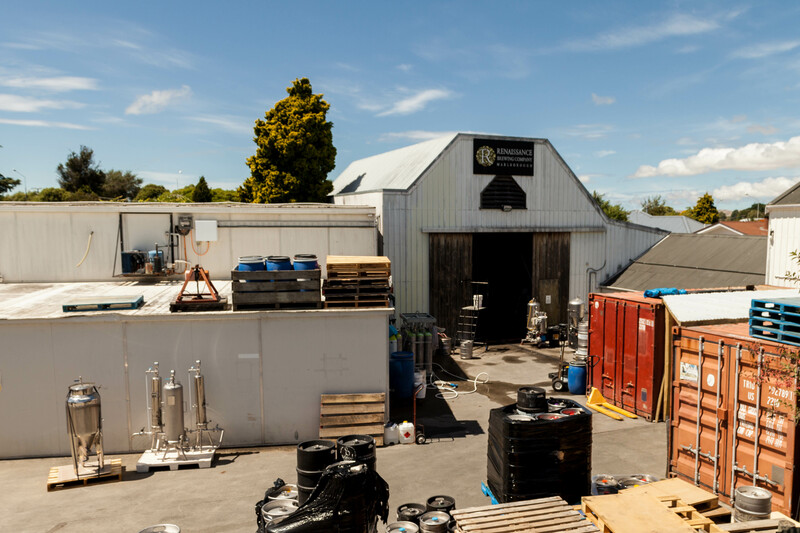 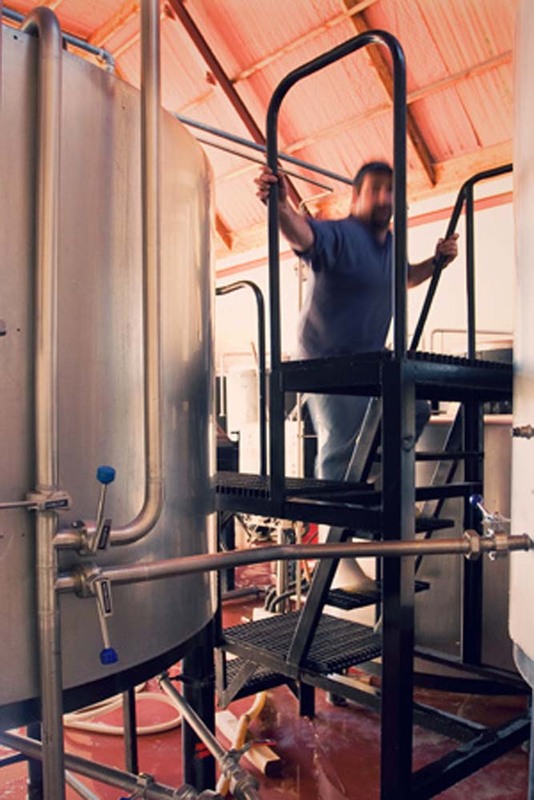 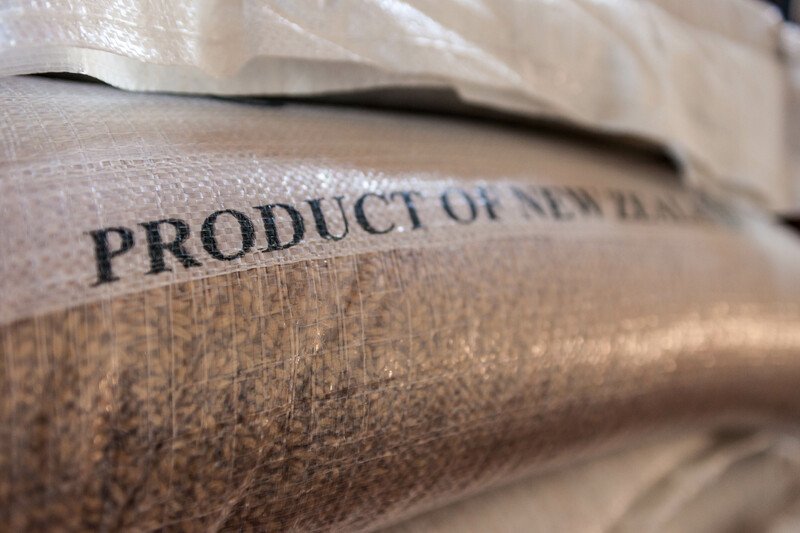 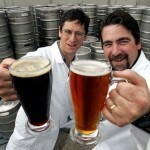 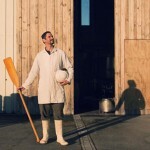 Situated in the heart of Marlborough wine country, Blenheim, at the top of New Zealand’s south island, their aim is to make beers that rival their grape-based cousins. 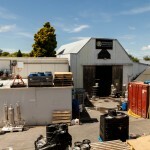 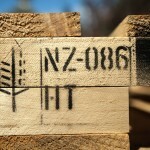 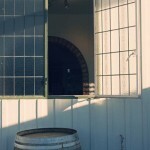 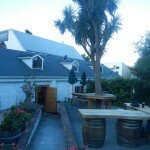 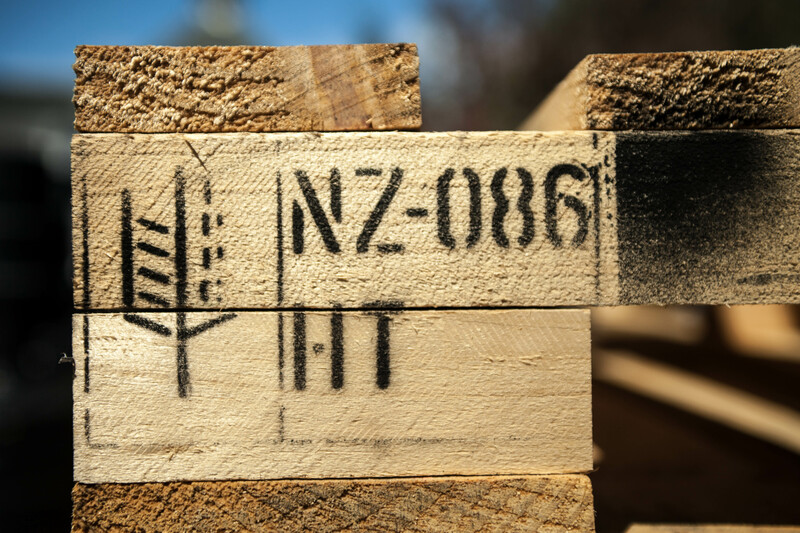 The brewery is situated at the old Grove Mill on Dodson Street, which is the oldest commercial building in Blenheim. 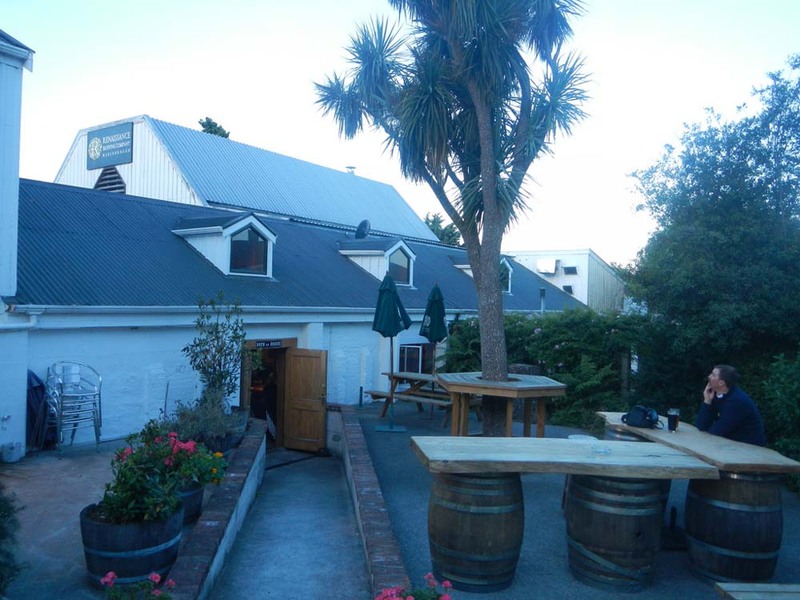 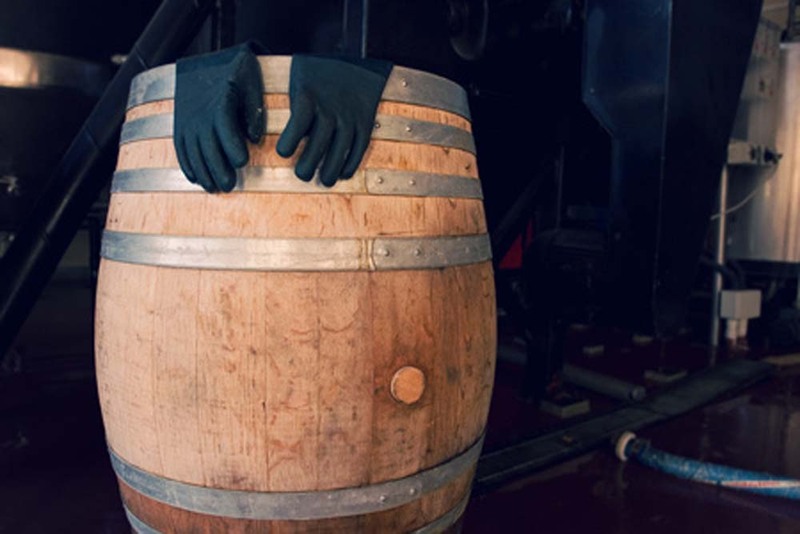 Over the years it has housed an ice cream factory, a malt house, two very famous Marlborough wineries (Grove Mill and Whitehaven), and, more recently, a craft brewery.